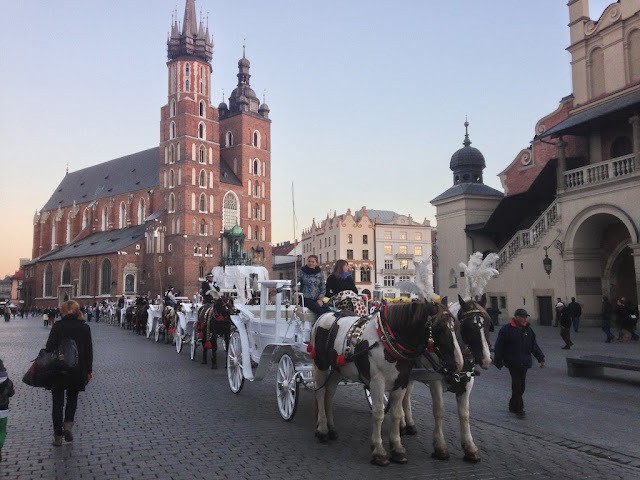 Have Wife Will Travel: Krakow: Polish Paradise! After a great week in Prague, it was time to move on to a country I have always wanted to go to (largely because of the food! ): Poland. We boarded another great night train headed for Krakow, in the southwest of Poland. 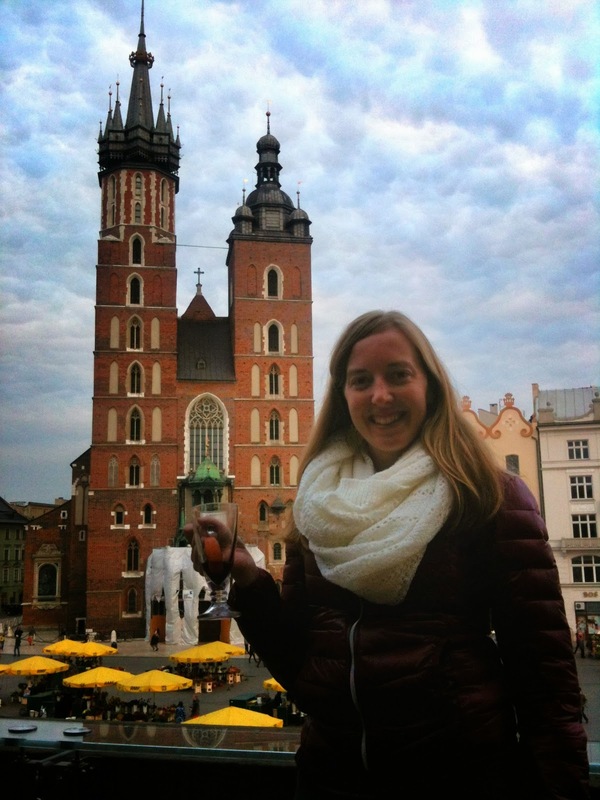 Although Warsaw is the capital, Krakow is known for being the cultural center of the country, and we certainly found that! When the Nazis came into Poland in WWII, Krakow became the headquarters for their government in Poland. It became a showpiece, and was largely spared by war, where Warsaw was leveled. As a result, it is a city filled with beautiful architecture and a very compact and delightful old center. 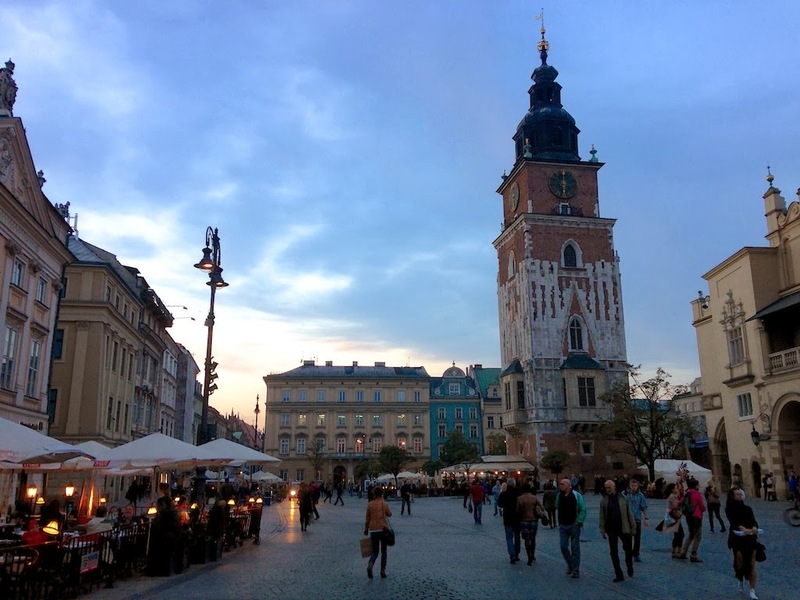 Although we did not heed this advice completely ourselves, Krakow has really great budget options for activities and food that make it a great budgeteer travel destination. The city is full of "Milk Bars", low cost cafeteria style restaurants, and several of the museums have free days. With a little work, it would be easy to go super low budget and have a great time. 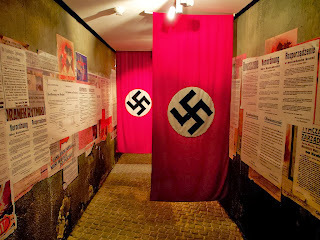 - Schindler's Holocaust Museum: For those of you who saw Schindler's List and didn't realize it was a true story, it was. And it took place largely in Krakow. Oskar Schindler was a Nazi business man who ended up saving hundreds of his Jewish factory workers from near certain death during the Holocaust, and his factory has been converted to a really great museum. It is free on Mondays, but only open until 2pm (give yourself at least 2 hours, preferably 3 hours). - Chopin concert: My favorite composer is Frederik Chopin, and what a treat to find out that he's Polish and that its super easy to find a plethora of concerts to hear his music in Krakow. We chose a concert in a historic building on the Main Square and had a great evening, as the youngest listeners in the room by at least 30 years (other than the fantastic 24 year old pianist!). - Main Square: A great place to people watch, admire the beautifully dressed horses (with carriages), and have a mulled wine. There is a museum in the middle of the square, upstairs from the Cloth Hall, which has some great Polish art for 20 minutes or so of looking. Visit on their free day, and then spend the money you saved on a reasonably priced (for the view) drink overlooking the square and St. Mary’s Basilica. Plus, every hour, on the hour, a trumpeter plays from the top of the tower (he's actually a firefighter, and that tower is a fire lookout). - Contemporary Art Museum: Next to Schindler's Holocaust Museum is the Museum of Contemporary Art, located in another of Schindler's factory buildings. We're not big contemporary art fans, and much of the art here is super weird, but visit on their free day to get another dose of culture. We were hoping for more art addressing the history of the Nazis and then Soviets in Poland, but it was not to be. I recommend the museum if you're a big contemporary art lover, or if you go on Tuesdays, when its free. - Milk Bars: so-called because milk was subsidized in soviet times in Poland, these cafeteria style restaurants make good food at excellent prices. Our favorite was just next to the tram stop closest to the Holocaust museum and MOCAK. 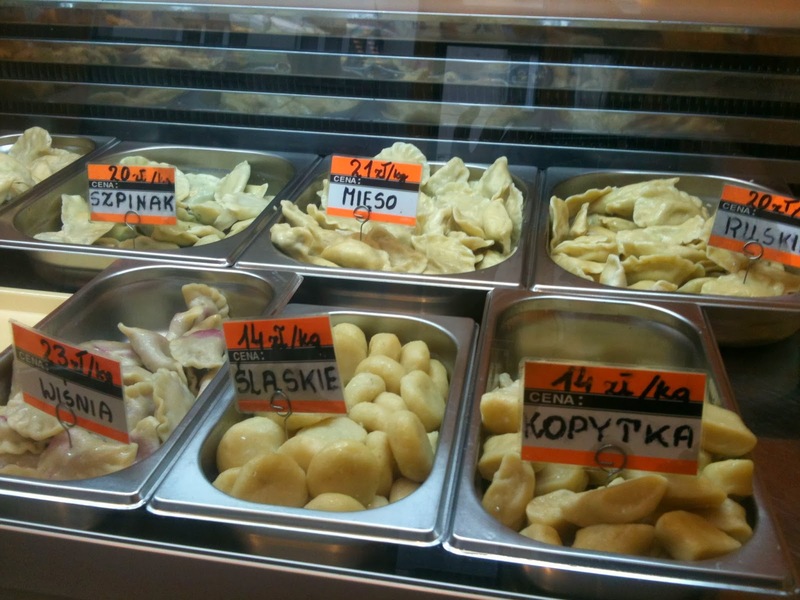 We spent the week eating perogis, borscht, potato pancakes and rye flour soup at Milk Bars. Yum! 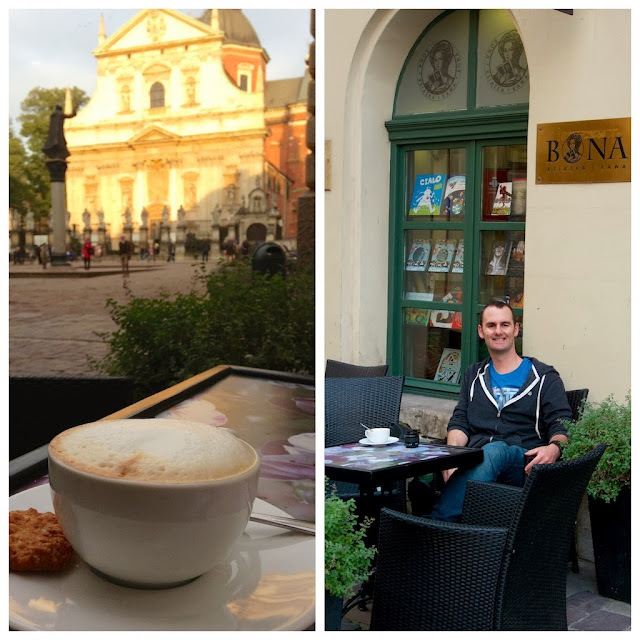 - Bona Cafe and Bookstore: our favorite square-side cafe in Krakow, in the shadow of two beautiful churches, in the ambiance of classical music buskers, with delicious cappuccinos at great prices. The perfect spot for a sunny afternoon! We found Krakow to be a very welcoming, easy to navigate city. That being said, do what you can to arrive in town with small zloty bills or coins. We arrived at 7am after an overnight train, and although we were easily able to find an ATM and withdraw zlotys, we were not able to get change small enough to spend. We spent an hour with our equivalent $18 bills, unable to get them changed (or spend them) at large hotels, a money changer, a corner shop or serval cafes. So, we walked to our apartment instead of taking the recommended tram, and learned our lesson! Even when we bought a $10 hat at a completely packed H&M with an $18 bill, they asked for smaller change.